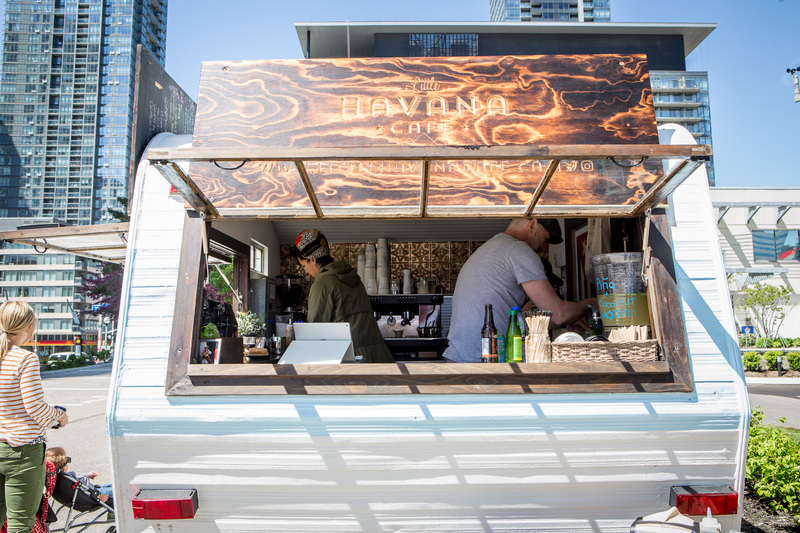 Food truck events in Toronto this summer might be the best way to visit new trucks and old favourites. 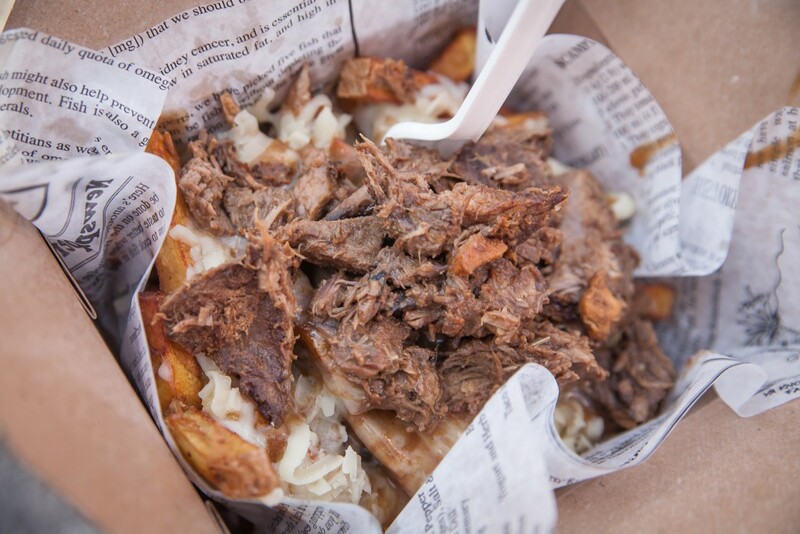 It’s been a busy food truck season in Toronto thus far and there’s no signs of things slowing down. While there are plenty of popular curbside spots to get your fill during the week, try something new at one of the season’s hottest events. Here’s a round-up of food truck events to mark in your calendars this summer. Make your way to Woodbine Park on the weekend of August 4 to 7 to sample street eats from some of Toronto’s most popular trucks. If you can’t make it out, don’t fret; the organizers will also be hosting a slew of other festivals in Burlington, Pickering and Richmond Hill this summer. About a dozen Toronto food trucks will be joining Ontario craft breweries at this annual summertime festival. It all will take place from August 11 to 13 between noon and 7 p.m. at Roundhouse Park. 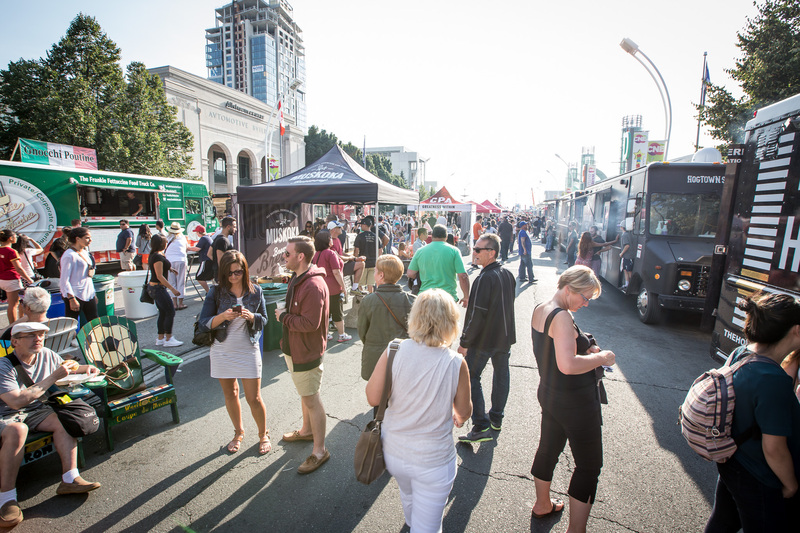 The annual Food Truck Frenzy at the Canadian National Exhibition will return for 2017. It runs from August 25 to 27 and trucks like feasTO, Eva’s Orginal Chimneys and Mustache Burger will be in attendance. The city’s top amusement park is bringing back its food truck festival for a third year. The event will take place in the Action Zone on the park’s grounds from noon to 8 p.m on September 2 and 3. Spend your day riding coasters and eating grub from food trucks from across the GTA. One of the largest food truck events will be sporting a new venue this summer. The annual food truck festival has found a home at Sherbourne Common. It will go down on September 16 and 17 and will play host to the city’s best street food purveyors as they battle it out to win the coveted Golden Fork trophy.